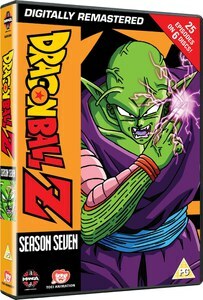 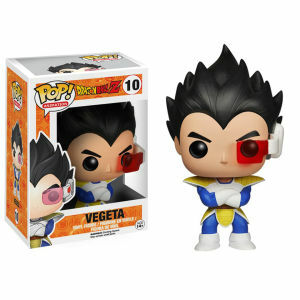 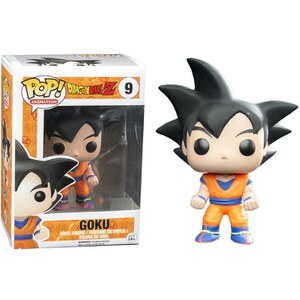 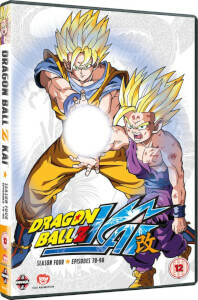 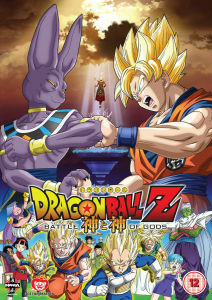 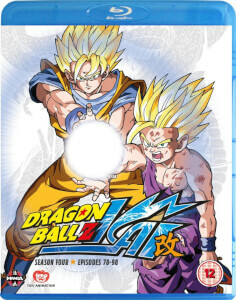 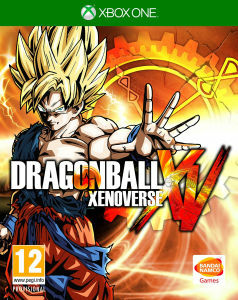 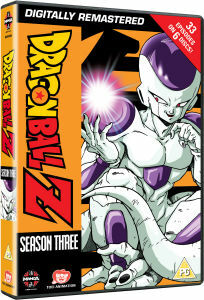 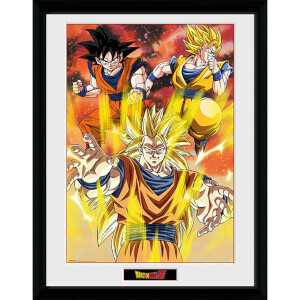 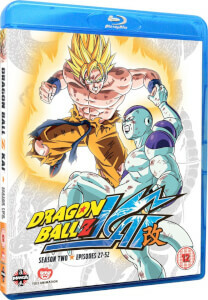 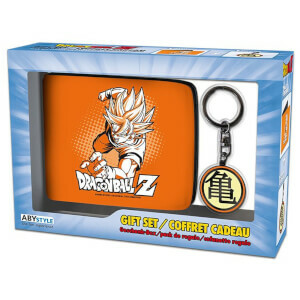 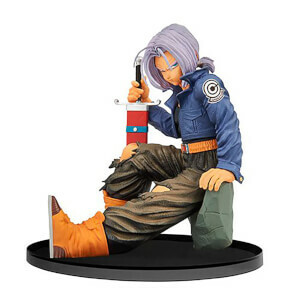 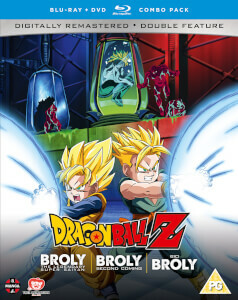 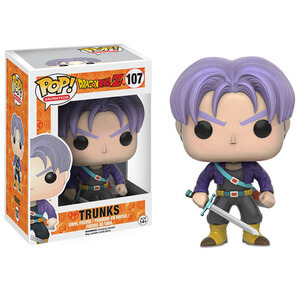 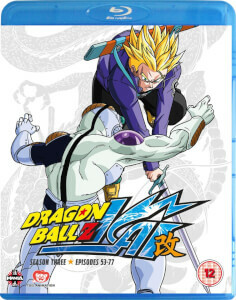 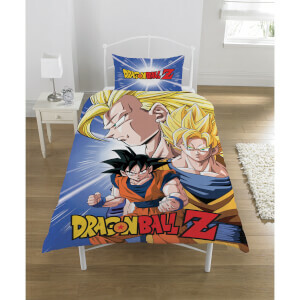 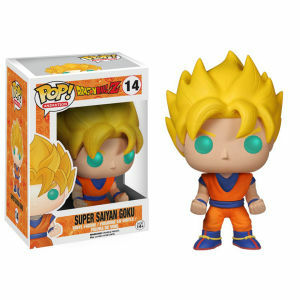 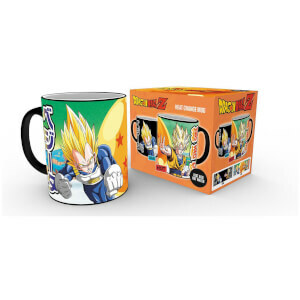 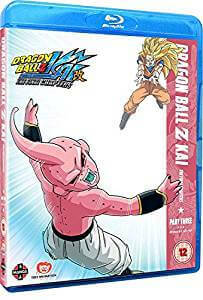 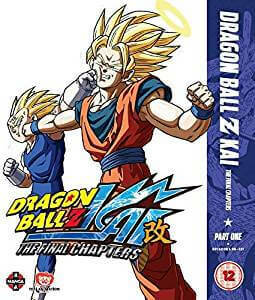 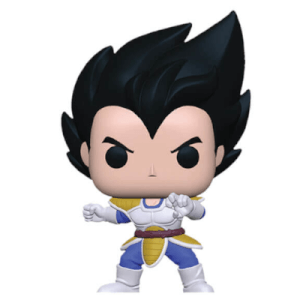 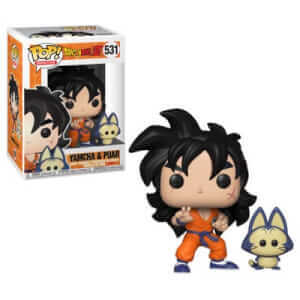 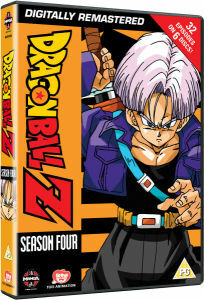 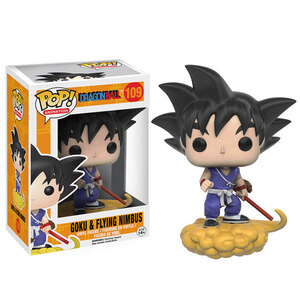 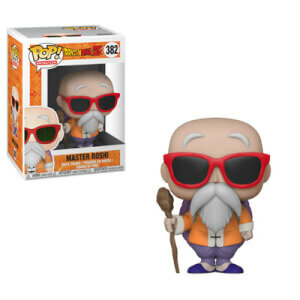 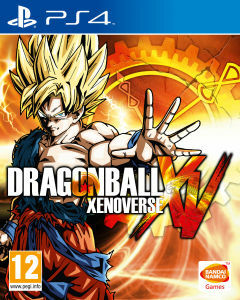 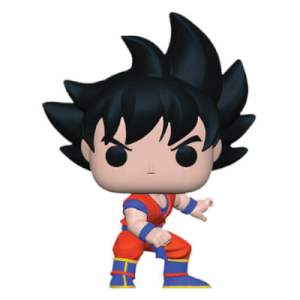 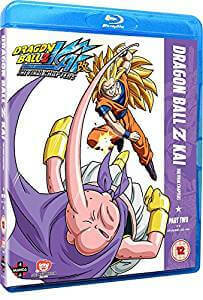 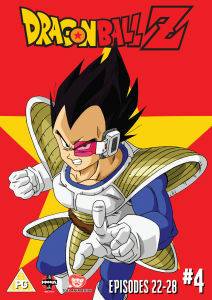 Join Goku and his son Gohan as they try to defend the planet from the Saiyans, led by Vegeta. 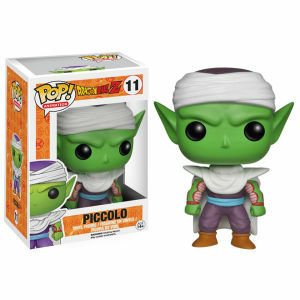 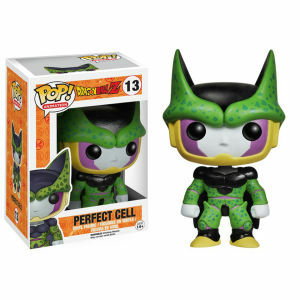 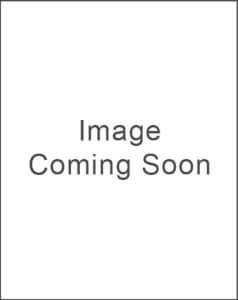 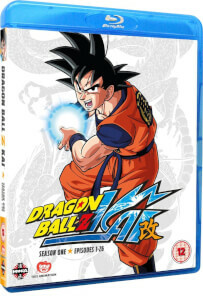 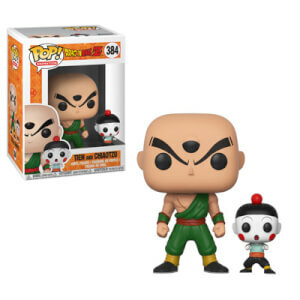 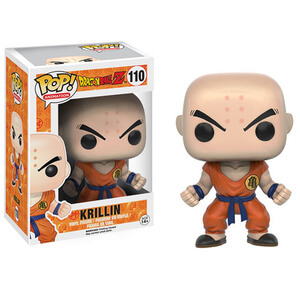 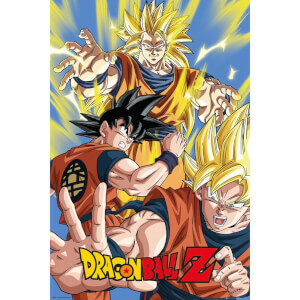 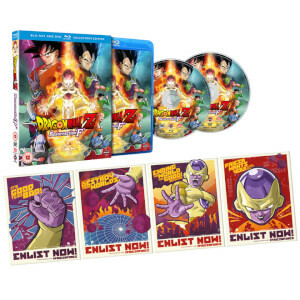 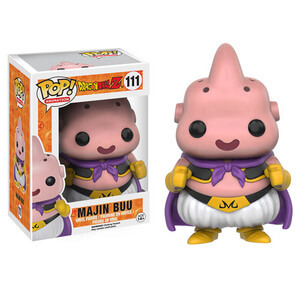 Right now on zavvi.com we've a massive collection of films and series from Manga Entertainment. 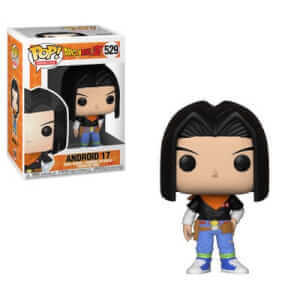 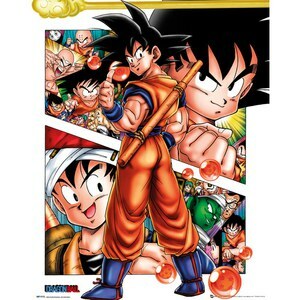 If Dragonball isn't your thing, why not try out our Naruto or Bleach selections, or take a look at our classic manga collection and manga console games. 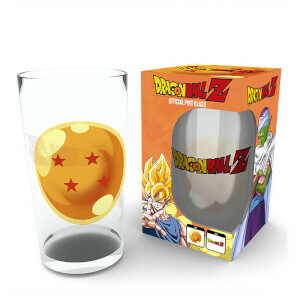 Whatever it is you're looking for, be sure not to miss out on our great prices and free UK delivery.